With the introduction of a comic book/graphic novel (definitelynotchaperbook) starring a not-so-popular youngster writing a hilarious account of his own bummer of a life in a personal diary, my son has become completely intrigued with reading…particularly graphic novels. So, when asked to do a review of Barbara Slate’s “YOU CAN DO A GRAPHIC NOVEL,” I jumped at the chance. As I had predicted, my seven-year-old loved the book. Not only did he think it was a fabulous guide to writing what he thinks is one’s own diary (aka graphic novel) but his mom thought it was pretty cool too. She sorta took the book and thumbed through for a very long time – surprisingly to her, Barbara touches on skills required for not just graphic novel authors but all kinds of authors…very helpful. Barbara includes the basics but gives it from a personal perspective too, providing relief from a text book-style education and putting it out there in a way that’s interesting to readers of all ages. By the time you’ve finished the book, you feel like you know Barbara and have been inspired personally through her. From what I read – I don’t know her personally – she wasn’t the type with great connections and most certainly didn’t land a publishing deal easily – this gal was brave, bold and demonstrated faith beyond what many of us would dare. She had a passion and she went for it. 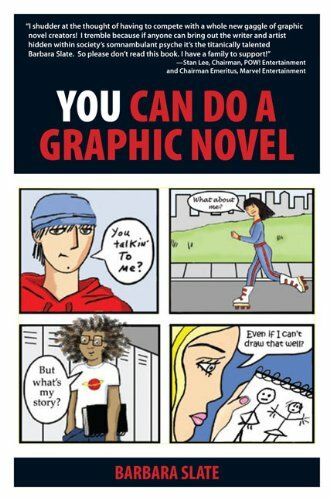 So, can you do a graphic novel? 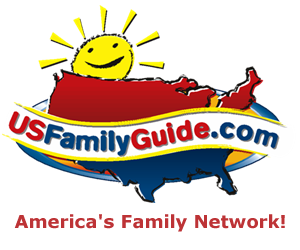 With this guide, I’d say…YES YOU CAN! Thanks ,Barbara, for being an inspiration to all of us and for sharing your personal story in such a creative way. Hope you don’t mind a little competition because I think my son is upstairs doodling in his “journal” right now!